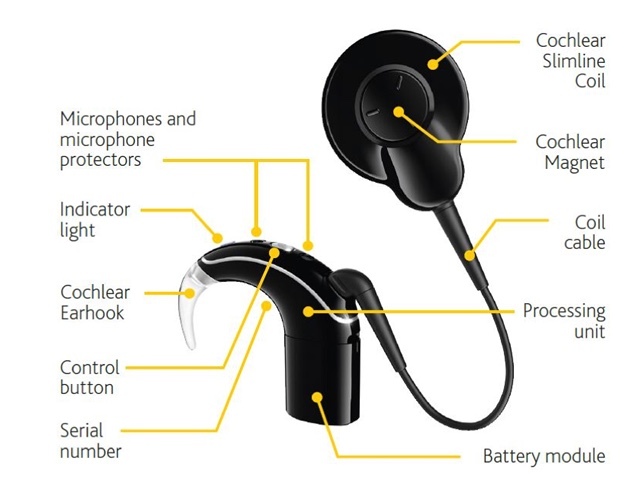 Very simply speaking, Cochlear implants are implantable devices designed to provide sound detection and speech recognition for people who receive little or no benefit from hearing aids. Considering that implants involve a surgery under General anaesthesia, there are strict criteria which define who can, and who cannot receive a cochlear implant. The assessment is based on various different criteria which are (i) Audiological (ii) Radiological (iii) Medical (iv) and vestibular. We do implant candidacy assessment and further offer Cochlear Implants to those who require them. Typically, a cochlear implant should be offered if the following are fulfilled. Appropriate commitment and expectations of family.